We have reported on illegal activities within the expansive Chiquibul National Park many times, in fact within the last week after three Guatemalans were detained while panning for gold near Ceibo Chico. But there are other national parks with lush resources, and the reality is that across the spectrum there are not enough resources to manage them. That’s been the situation at the Mayflower Bocawina National Park in the Stann Creek District. 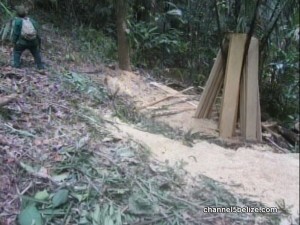 Illegal logging has been plaguing the rangers who have simply never been able to catch the culprits, until they got lucky on Wednesday. 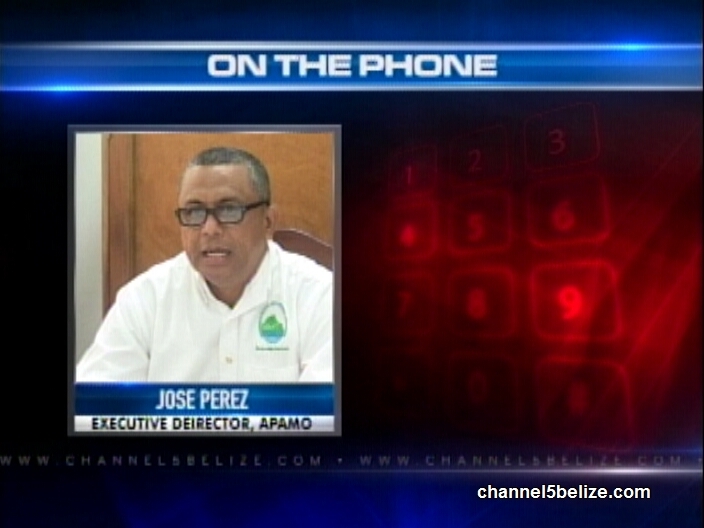 APAMO’s Executive Director Jose Perez gave us the details of an important bust via phone. Wonder why they didn’t name the culprits? Belizeans not Guatemalans? Wonder if they’ll even make it to court? If they do, wonder what the fine will be? Won’t be much. Leave the poor men alone, let them earn a living, will you also go the the Sarstoon ??? 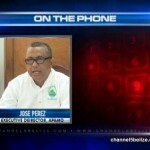 The best has come, pressure poor Belizeans and leave Guatemalans alone with the Sarstoon !!! Please let go those men with a sound warning , they have mouths to feed , we are humans and if we can show kindness to Guates, we can do so to our own people !!! @MNHG ‘Leave the poor men alone’?! Are you out of your mind. Do you have an idea what would happen if none of our laws were adhered to?! Laws are needed to form stability and accountability. Let them be held accountable for their wrong doings.